ITV’s Britain’s Got Talent bowed out with a peak audience of 13.4 million for the series finale at the weekend. Sunday night’s episode averaged 11.7 million, a 47 per cent share of the audience and up by one million viewers compared with the previous year. 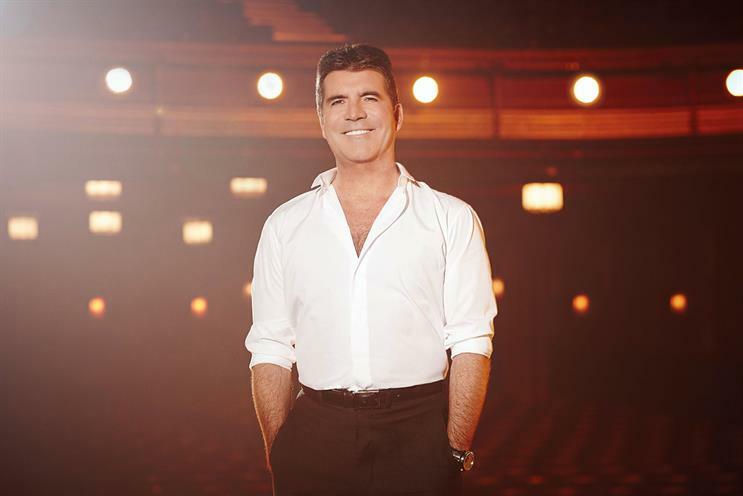 It marks a return to growth for the talent show juggernaut from Simon Cowell (pictured). While a long way behind the high of 19 million at its peak in 2009, BGT remains an undisputed giant for commercial TV – one that is unlikely to be beaten this year. Meanwhile, there were no ads but the BBC attracted an average 7.5 million viewers for this year’s FA Cup final between Arsenal and Aston Villa. The competition is now in its 134th year and the 4-0 victory by the north London club to retain the trophy for the second year was the culmination of a day of celebrations on the Beeb. Shows included a football-themed Saturday Kitchen, Football Focus and Gary Lineker interviewing Aston Villa fan Prince William. BT Sport was at Wembley too and attracted an additional 212,000 viewers. The popularity of BGT and the FA Cup highlights the UK’s enduring love of TV. So high time, perhaps, that Radio Times announced plans to tap into this with the first festival designed with viewers in mind. The Radio Times Festival will celebrate the best TV, radio and literature from 24 to 27 September at Hampton Court Palace. 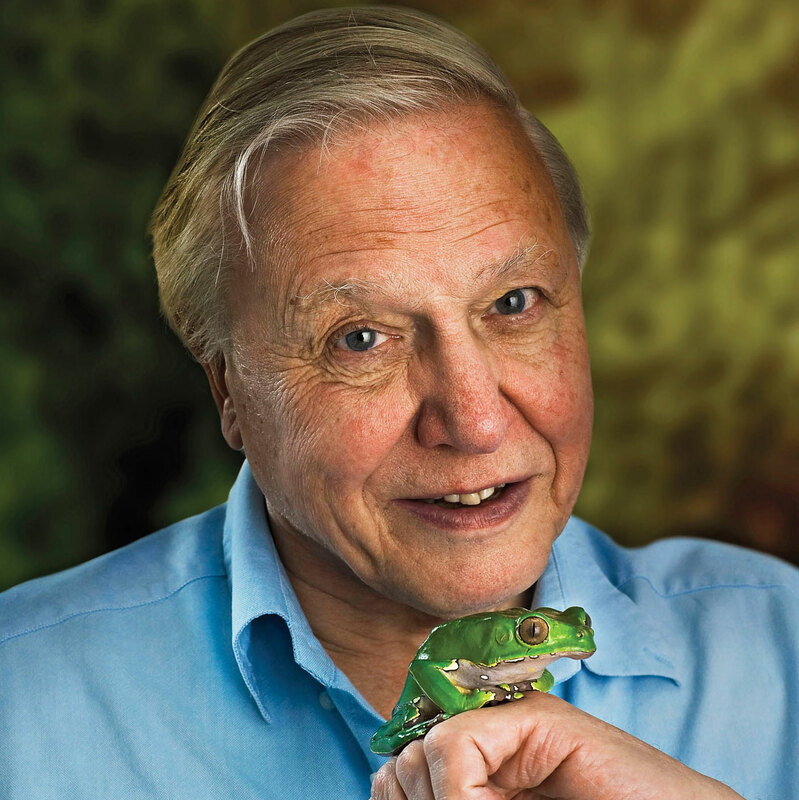 The line-up features the great and good from in front of and behind the cameras, including Sir David Attenborough (pictured) and Russell T Davies. The poor are often ridiculed by some factions of the media, but you don’t expect dear old Auntie to get involved. The BBC risks making a spectacle of the poor in a new game show in which contestants, who are in some of Britain’s lowest-paid jobs, compete to win a cash prize of £15,500 – the minimum annual wage for people living outside London. Competitors have to "prove" themselves in challenges, much like in The Hunger Games. It seems that it’s not just advertisers that are trying to attract the so-called Generation K.